Avinash Kaushik is no stranger to giving presentations – every single one he does is customized for the audience in the room. 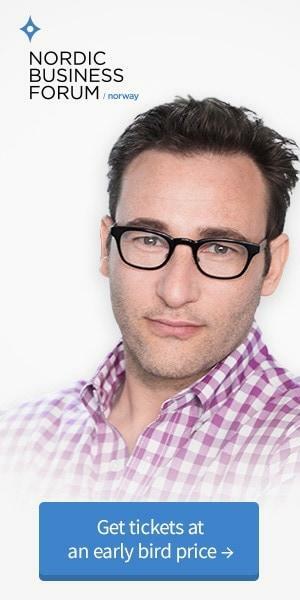 That means he gets to spend a lot of time looking at different industry verticals, campaigns, and foreign websites and meeting a wide range of professionals to talk about their digital marketing strategies, challenges, and outcomes. In the process, Avinash sees some amazing things. Just as often, however, he sees what he calls digital crimes against humanity – that is, “things that cause me deep and profound pain”. This latter category contains things that he claims are obviously sub-optimal that no one should be doing them anymore. And yet, they persist. Why? Avinash claims it is the result of several factors, like traditional ways of working, jaded mental models, bureaucracy, a lack of time, and – maybe worst of all – the missing desire to be great. Not spending 15% of your marketing budget, every month, on experimenting with new techniques/channels/ideas. Not having a fast, functional, incredible mobile-friendly website. Writing campaigns your website can’t cash. Not having a vibrant, engaging, non-pimpy blog. “Shouting” on Twitter / Facebook. Your SEO strategy is buying links, expired domains, et. al. Doing anything on the web without a Web Analytics Measurement Model. Making lame metrics the measures of success: Impressions, Click-throughs, Page Views. Not centering your entire digital existence on Economic Value. 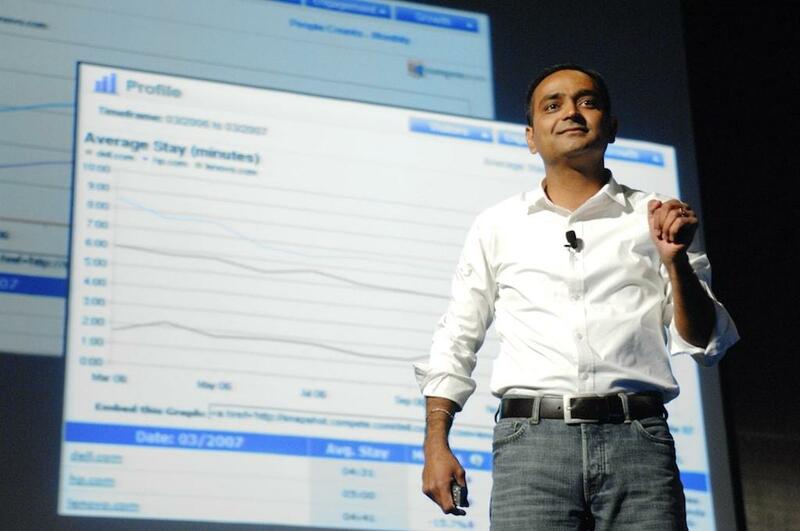 How’d do you and your organization stack up against Avinash’s list? (If you scored well, check out the bonus list on his blog). And to all the leaders, marketers, and other digital content creators waiting to hear Avinash – do you have any additions to the list? Interested to see Avinash speak live? Get your tickets to see him at NBFNorway on May 9th!